With more than 6 milion visitors and 46 years, Tablao Flamenco Cordobes known internationally and acknowledged by the experts for its devotion to tradition. 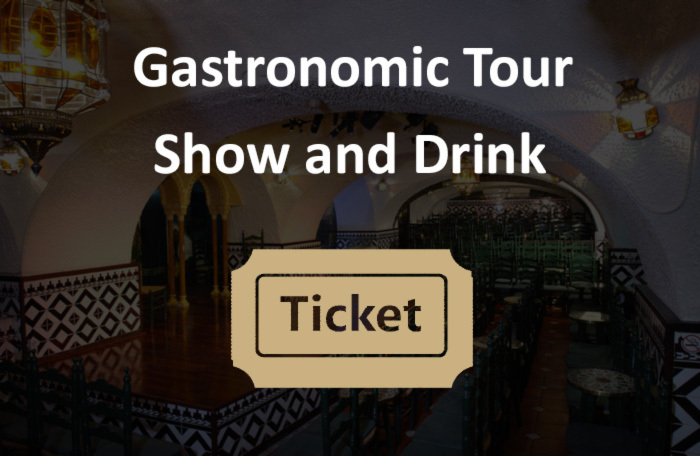 Enjoy as well out Flamenco Restaurant, with our Grand Tasting Festival composed by more than 44 delicacies representative of each region of Spain. 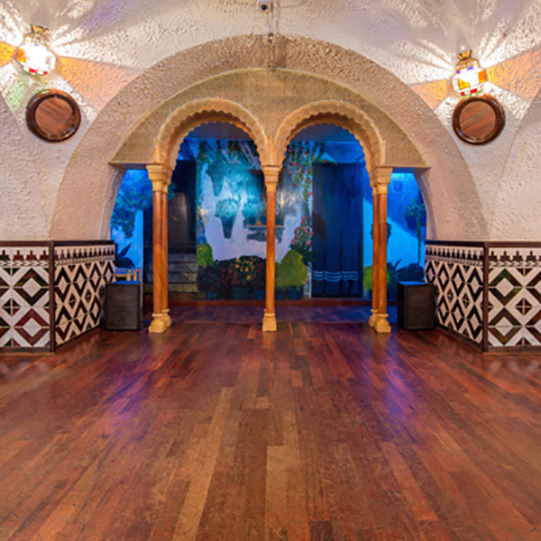 Barcelona Flamenco Show at Tablao Flamenco Cordobes is an unforgettable highly valued experience for our customers. 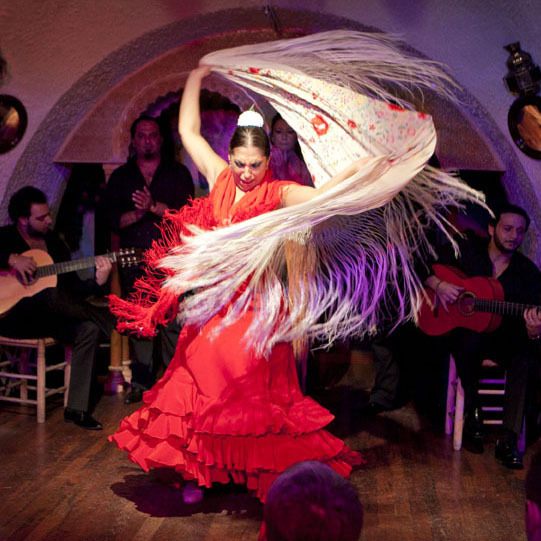 Remember that the authentic Flamenco in Barcelona must be seen in the best flamenco Tablao in the world, Tablao Flamenco Cordobes, where we bring you the most authentic flamenco show, performed by a cast full of the most internationally acclaimed flamenco stars. 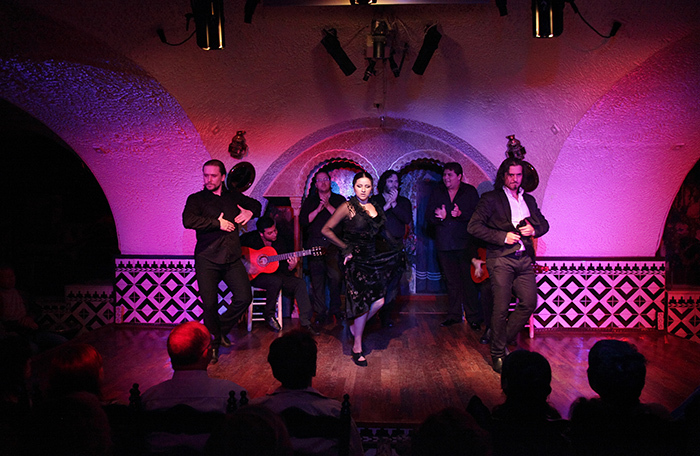 its stage have performed great figures of flamenco such as: Farruco, Camarón, Manuela Carrasco, El Güito, Lole and Manuel, Manolete, La Tati, El Chocolate, Juan Villar, etc. The eighties were remembered for the performance of Milagros (Mila Vargas) and Toleo, who left there their professional mark. In the nineties Cordobes presented the new dancers Eva la Yerbabuena, Belén Maya, Israel Galván, El Bartolo, Toleo Chico and Rafael de Carmen; the singers Miguel Poveda and Terremoto son, who along with Enrique El Extremeño, Montse Cortés, Rafael de Utrera, Pedro Sierra and José Luis Montón made up the cast of Cordobes. Besides, it turned into a school for young Catalan flamencos to learn their profession. Tablao Flamenco Cordobes has a great international standing and is a must see visit in Barcelona. 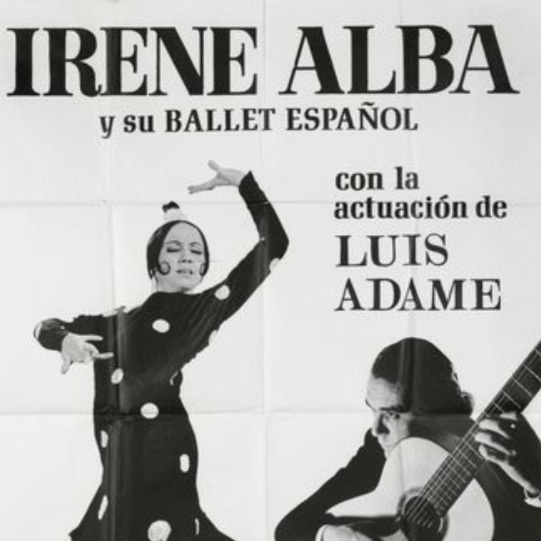 On its stage have performed the most legendary artists in flamenco: Camarón, Farruco, El Güito, Manuela Carrasco, Lole y Manuel, Manolete, La Tati, Juan Villar, Chocolate, etc. Tablao Flamenco Cordobes has evolved with these great artists, but has always kept intact the authentic flamenco roots and traditions. If you are looking for an authentic Barcelona flamenco show with tradition and loyal to the flamenco values and roots, and a flamenco restaurant with the most representative regional dishes of the best quality, Tablao Flamenco Cordobes is your place. Tablao Flamenco Cordobes still have the most important flamenco artists in its stage: the male dancers José Maya, el Farru, Alfonso Losa, Jesús Carmona, Carrete, Marcos Flores or Juan de Juan; the female dancers Pastora Galván, Patricia Guerrero, Olga Pericet or Paloma Fantova or great musicias such as Duquende, la Cañeta, Cancanilla, Remedios Amaya, la Tana, David Cerreduela, la Susi or Guadiana, among others. Cordobes still supports the authenticity as its identity, a guarantee that only the best flamenco artists will perform in its stage. Also, thorough its Foundation, Cordobes tries to promote the flamenco knowledge and achieve the recognition that it deserves in Spain and over the world, as a World Heritage. Since 2000 the direction of Cordobes continues in the family, now with Mª Rosa Pérez, Luis and Irene’s daughter, ex-dancer and lawyer. Do not hesitate any longer and book your tickets now for the best flamenco show in Barcelona and one of the best in the world. With our online reservation system, booking is fast and simple, you can choose the day and time to come to the flamenco restaurant or the flamenco show. You will briefly receive and e-mail with your reservation confirmation. If you find and purchase a roulette offer, you will receive another mail 48 hours before the show indicating your time allocation. 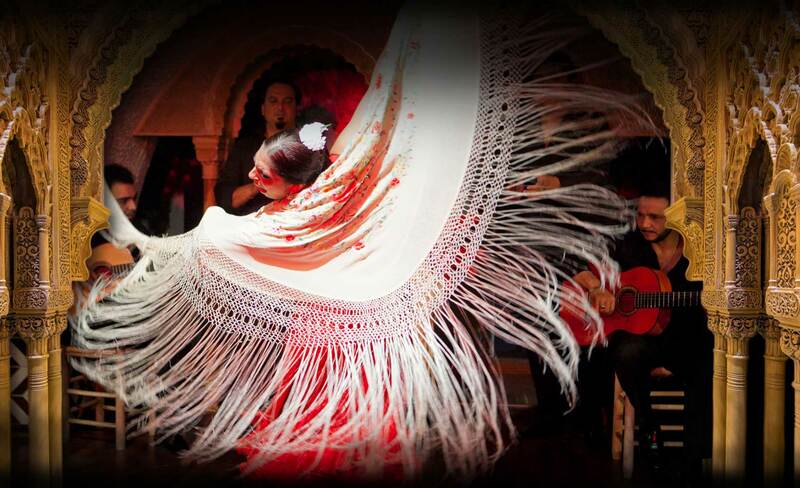 Prepare for the emotions and passion that can only be felt with Flamenco Barcelona in Tablao Flamenco Cordobes!